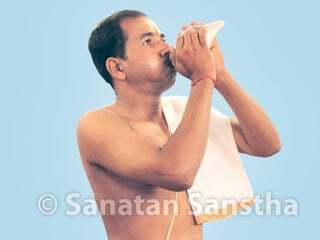 Ritualistic worship (Puja) is an easy way of abiding by achars (Conducts) set by Dharma to facilitate regular sadhana of a worshipper. 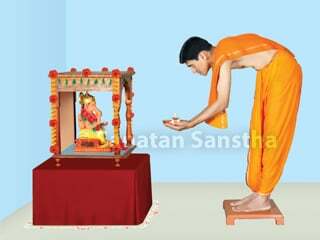 Ritualistic worship of God creates a centre of devotion and bhav in the mind of the worshipper. 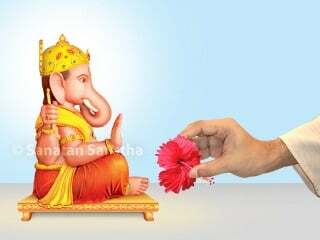 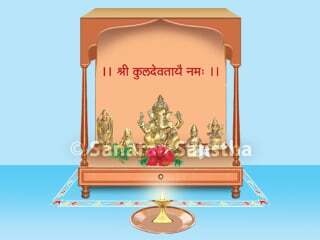 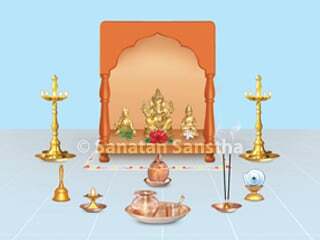 It results in showering of grace by the Deity and makes the home environment more sattvik. 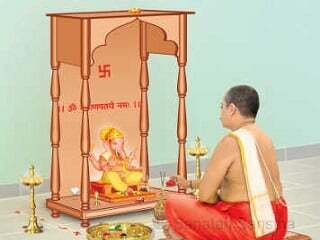 It also creates a sanskar of Dharma on the future generation. 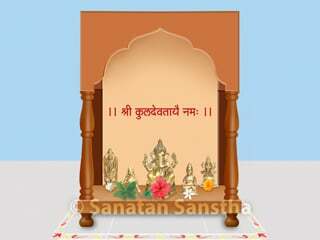 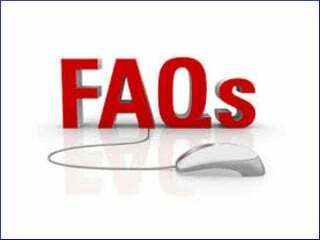 Also specific substances are necessary in ritualistic worship of God. 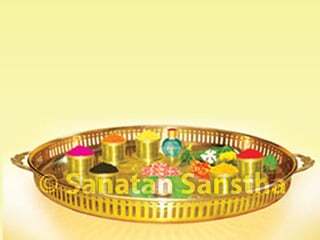 These components aiding the religious rituals are an important link in seeking the grace of God through the medium of religious rituals. 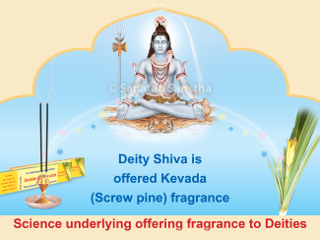 Understanding the spiritual importance of each of these components enhances the bhav (spiritual emotion) towards them, thereby making the religious ritual rich in bhav. 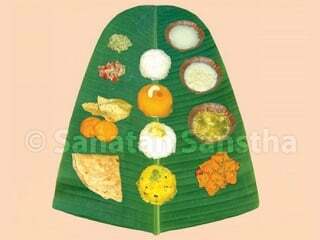 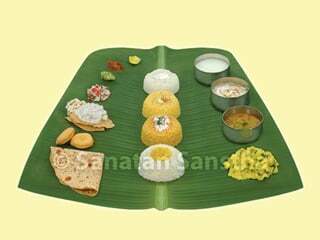 Which foodstuffs should be included in the Mahanaivedya offered during Panchopachar puja ? 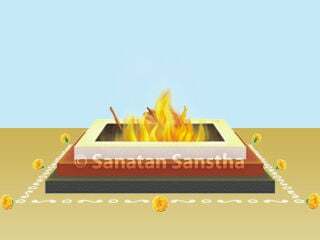 How to offer Naivedya to the God ? 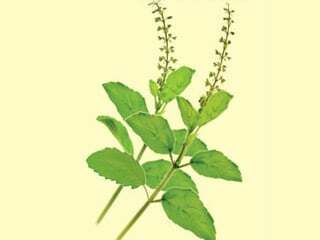 Why are tulsi leaves used while offering naivedya ? 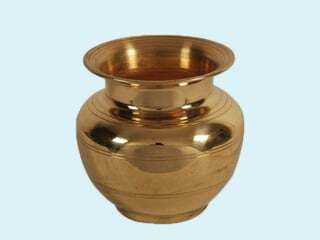 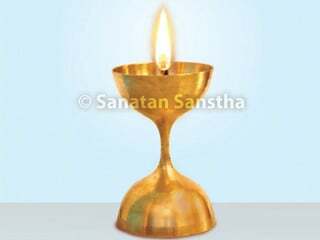 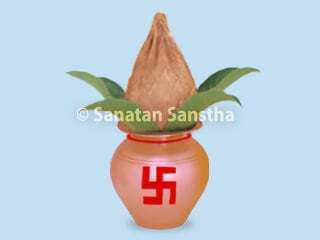 Why is ghee lamp preferred during puja ritual ?